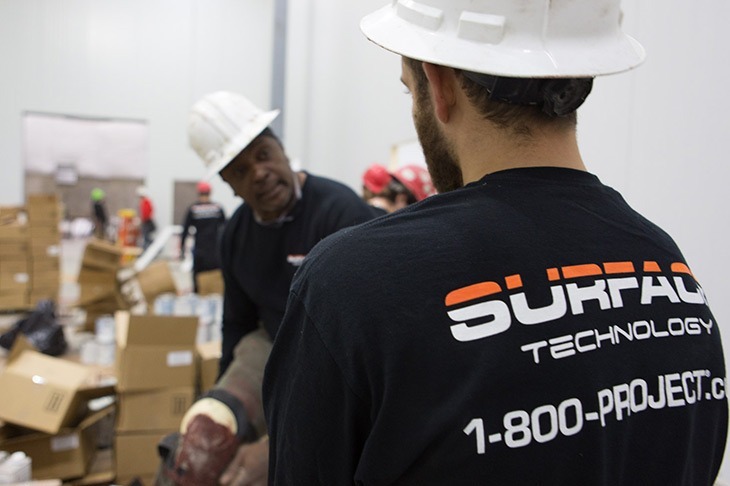 Surface Technology, Inc. is a proven leader in the planning and installation of high-performance industrial flooring, coating, and lining systems throughout North America. SAFETY FIRST – Zero lost time to accidents in over fifteen years. 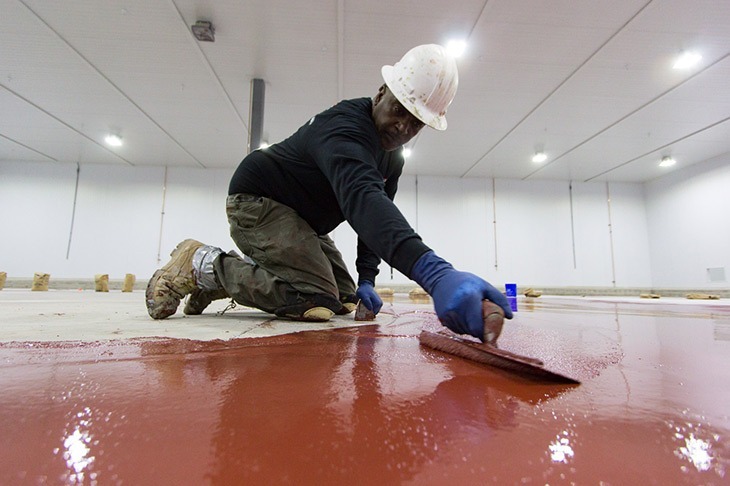 Dedicated Polymer Flooring Professionals averaging more than twenty years of field experience – highest in the industry! LEAN/SIX SIGMA continuous improvement process. State-of-the-art preparation/installation equipment and techniques. Single point of contact responsibility. UNIVERSAL PRODUCT OPTIONS from all premium manufacturers. 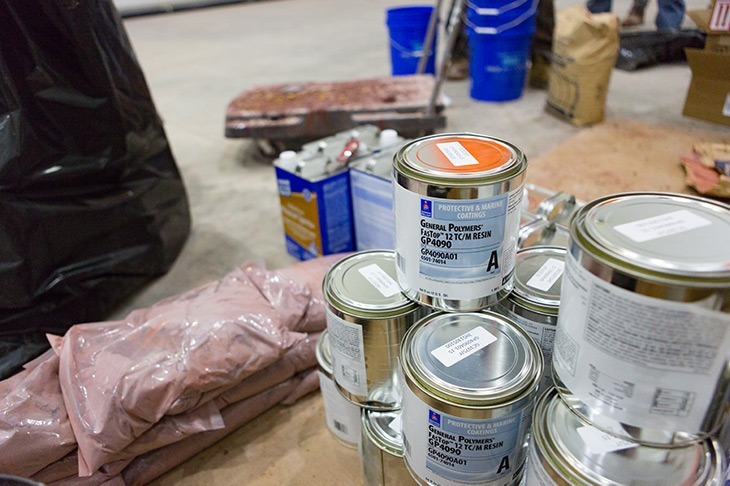 STI specifies the best available product(s) for the application. Single source warranty covering materials and labor. CUSTOM DESIGNED, SPECIFIED AND INSTALLED to exacting standards of craftsmanship. Outstanding long-term performance and value. 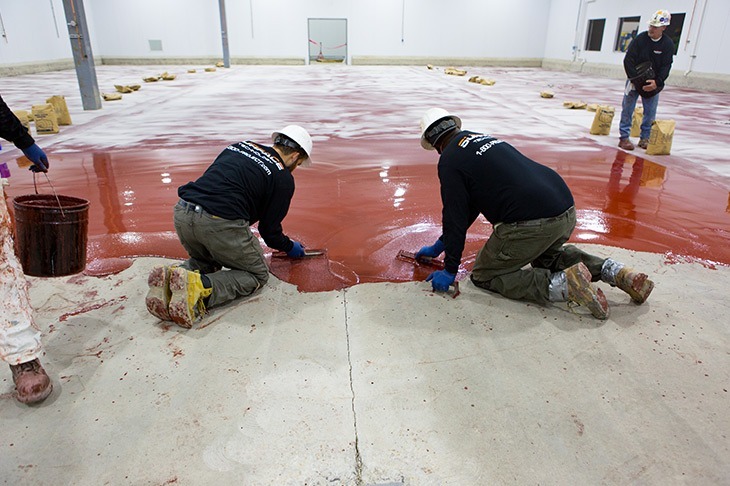 Schedule a free floor coating consultation right now!